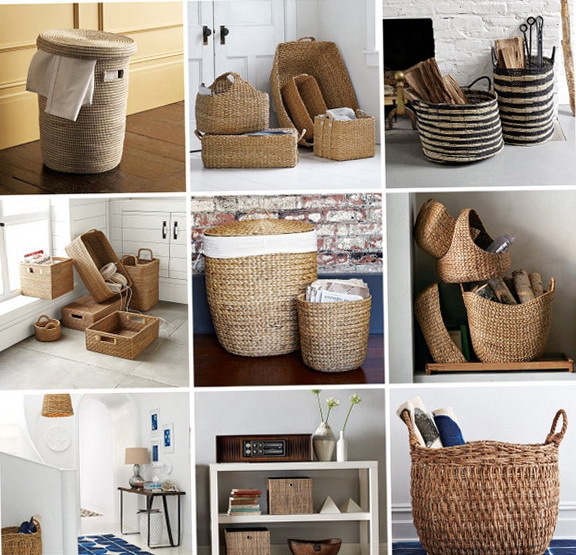 Wicker baskets for the home are very handy for storing things or dirty clothes. 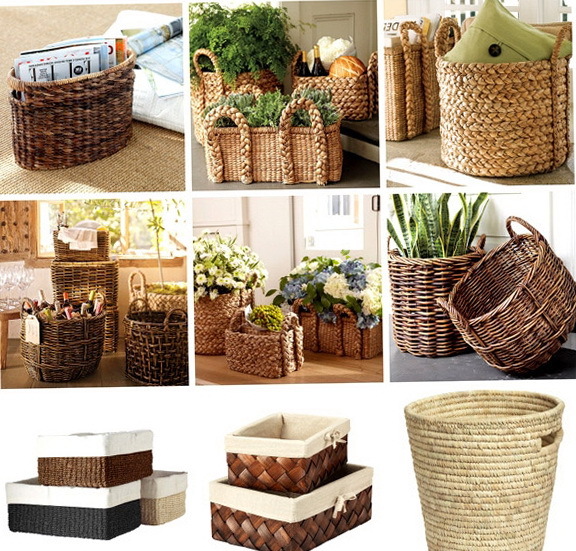 At wicker baskets are also easy to store: documents, papers, furniture, flowers and so on. These beautiful baskets will look good in any environment, especially as they will be good in the country style. 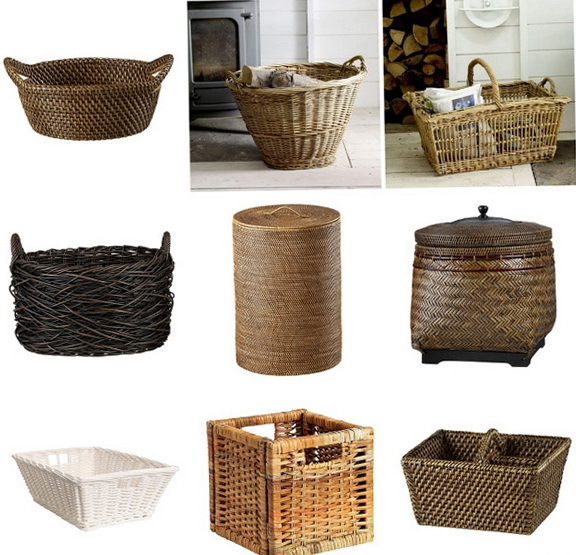 Typically, baskets made of the following materials: tree convenient rods, fibers, and other similar materials, and from the bark, hemp and straw.